Most of the new bloggers first question how to earn money with Affiliate marketing, what are the top list of WordPress Affiliate Programs to get huge commissions. Blogging, Search Engine Optimization, and Affiliate Marketing are the primary subjects in Digital Marketing. Around the world, most of the online users are earning huge income regularly. The majority of the affiliates are using WordPress Affiliate Programs to earn huge income with their online promotional and marketing strategies. Before that, here every blogger and Affiliate marketers are doing their work by adopting systematic working schedule on a daily basis. Many people have got a very good life by preparing blogs through the WordPress. They have been getting very good income by developing Lancers, Developers, Plugins and consultancy services. They used to select one affiliate product from the services. Out of them, the person will select a product from these services and affiliate a link (Tracking link) through this blogs and promote them for the sales and acquire commission through this blogs. In WordPress plugins directory there are free Affiliate link cloaking plugins are available to shorten the ugly affiliate links. This commission will be depending on the sales of products from $1 to $1000. The following are some of the top WordPress affiliate programs depending on blog style and type. It is Free to join in this WordPress affiliate programs and can acquire commission on the premium products depending on the requirement of the person who is going to join on these blogs and its promotion. Before promoting these products every person has to keep the following point in mind. First you need to know the basic requirements to start online earnings. At first, a person has to sign up and should obtain PAYPAL account. Many of these persons use to get the affiliate commissions from the affiliate programs through this account only. Search your Affiliate Products: Anybody has to search for the following formula in the Google for particular product affiliation. Everybody will definitely get affiliate program and then signup and start the program. If possible, join in all programs. If possible, join in all WordPress affiliate programs : To the extent of availability, anybody can join in all programs on all products and can obtain more commission by knowing the latest coupon codes and promotional matters and other highlights to the mail. Choosing of affiliate marketing products are very important. For WordPress bloggers, there is a few affiliate programs are available. But the paying commission are very good when compare with other affiliate program. These are top affiliate programs for bloggers to earn huge income as Affiliate commissions. Choosing of WordPress themes affiliate program is very difficult. We analyzed with their support and few of the users reviews, we listed this. This is very good WordPress themes affiliate program. This product is the easiest product for the WordPress bloggers. There are 86 premium themes in this program for $39 (Various categories) and these themes have been giving updates regularly. 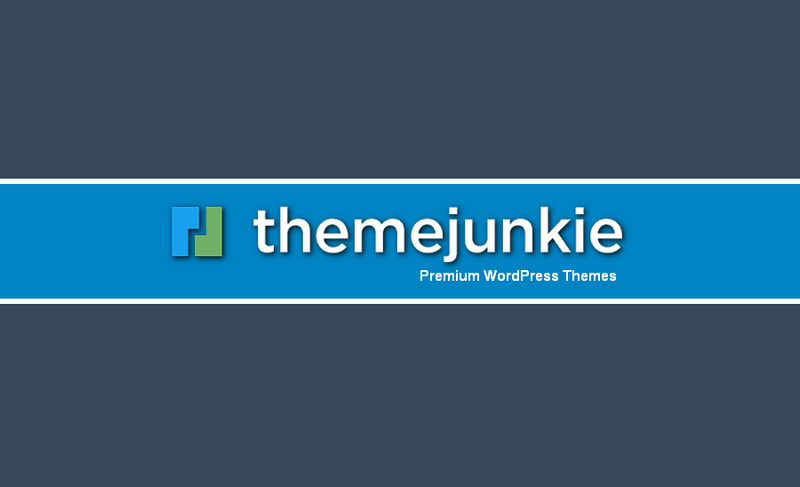 The genesis themes are the top most WordPress Genesis theme Framework. 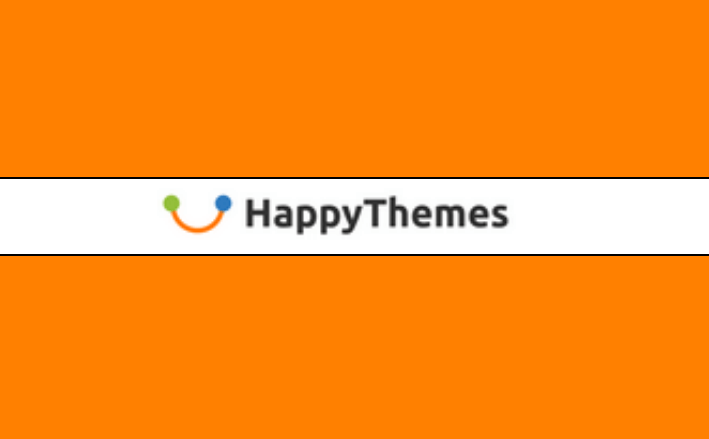 Many bloggers have been using these themes. Since the price of theme, the network is very high. Only professional bloggers (or) serious online business only using these themes. But it is very to promote these themes (or) skins. This is very popular WordPress Theme Affiliate Program from shareasale affiliate program. This program sending payout through ‘ShareAsale’ service directly to your Bank account. The Fame themes are having more conversions in the theme marketplace. Codelight responsive theme (WordPress Themes) is a good product and it having very good familiarity to get more commission. WordPress Plugin Affiliate Program is very good place to get smart commissions. There are limitless WordPress premium Plugins are available. The WordPress Premium Plugins marketplace is very competitive and hundreds of new plugins are adding for better results in blogs. If you want to earn commissions on the Premium Plugin affiliate sales, you should be updated with the currently updated premium plugins details on the market and how they work. To join in this program, the plugins are available in short time in the marketplace. Most of the plugins are available on ClickBank. The linking of products is very easy in click bank. First you should search the product details in Click bank marketplace manually or find high selling plugin to promote. This is the smart hub for most of the popular affiliates to promote and sell their digital products online. Joining of the Clickbank is very easy. Just click on SIGNUP button and fill the details then activate your account. You will have the Click Bank username (for example satish8888). In the WordPress Blogging Market, most of the premium Plugins are available and managed by Clickbank marketplace. Finally, you need to get the HOP LINK. WarriorForum is one of the biggest forum for every affiliates and marketer. Most of the premium plugins are launching in WarriorPlus. WarriorPlus is the biggest product launching place for most of the plugin developers. Here one of the WordPress SEO Premium plugin EasyWPSEO is available here. I choose the EasyWPSEO and some other plugin in WarriorForum. JVZoo is one of the ClickBank alternative marketplaces, which most popular and used by Internet marketers. Awesome WordPress Themes and Plugins are available here. You can promote very easily. Most of these products are launched by Internet marketers as their bloggers requirements. Web hosting is very important for all types of websites / blogs to store their database in the form of text, images, videos etc. Now in here, the web hosting is one of the highest paying programs. If you are promoting WordPress products on your blog, this is the very option to promote web hosting to get very significant commissions on every sale. Here I am covering few of the basic point of web hosting and WordPress affiliate programs. Most of the hosting service providing companies giving shared hosting. Shared hosting means the service provider serves pages for multiple sites, each having its own internet domain name, from a single web server. Here the shared hosting service providers listed below with my practical experience. The Affiliate commissions are also is very good and paying within time as mentioned on the official pages. The managed hosting is growing day to day because of increasing the traffic of the successful blogs. This is costly product and it gives highest affiliate commissions also. The above WordPress affiliate programs are presently working in continuously. More commissions can acquire by joining and promoting this programs. In addition to this, some other ThemeForest, Theme Junkie Affiliate Commission Programs are also helping to get more commissions. Thanks for the nice list but I think you should prefer mythemeshop in your themes list because MTS is only the pay highest commission as 70% per sale. Yes Usman. MTS is very good WordPress Affiliate Program for bloggers. They are paying 40% to 70% commissions for their affiliates. Excellent post, thanks for the Information.. Really helpful.